Jean-Jacques Rousseau (28 June 1712 – 2 July 1778) was a social philosopher, moralist, writer, and composer of the 18th-century. His political philosophy influenced the French Revolution as well as the overall development of modern political, sociological, and educational thought. His ‘Discourse on the Origin of Inequality’ and his ‘On the Social Contract’ are cornerstones in modern political and social thought. 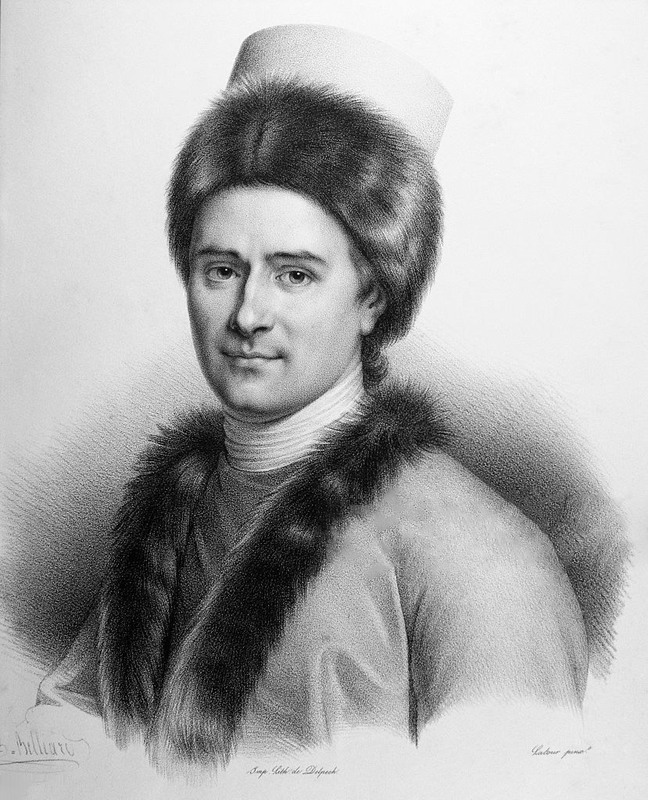 Rousseau was a successful composer of music, who wrote seven operas as well as music in other forms, and made contributions to music as a theorist. During the period of the French Revolution, Rousseau was the most popular of the philosophes among members of the Jacobin Club. Rousseau was interred as a national hero in the Panthéon in Paris, in 1794, 16 years after his death. 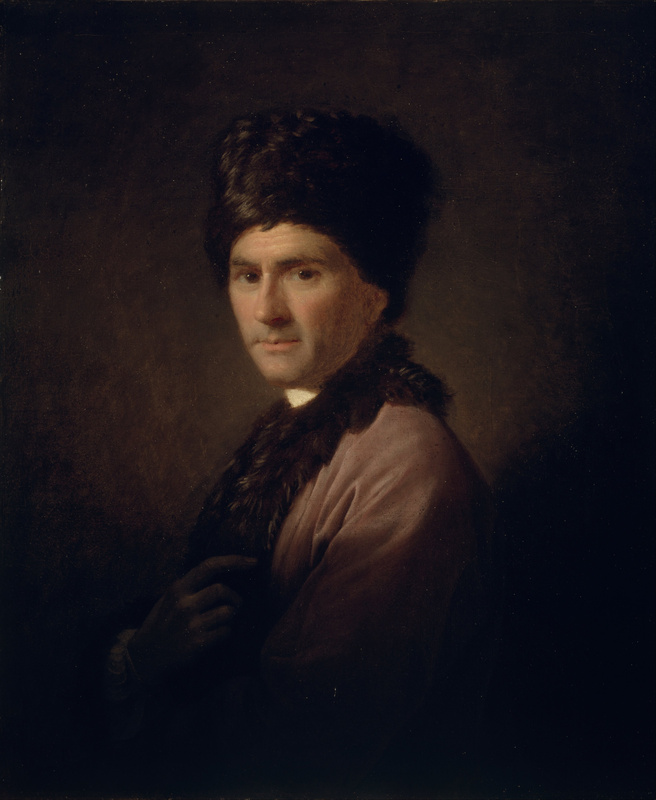 This sympathetic portrait of Rousseau in Armenian costume was painted by the highly talented Scottish artist Allan Ramsay. He is wears the fur hat and fur trimmed jacket of his favorite Armenian costume. This attire had aroused the great curiosity of London society following Rousseau’s arrival in Britain in 1766. Ramsay painted this portrait as a gift for his close friend David Hume, Rousseau’s host in London. Another painting of Jean-Jacques Rousseau (28 June 1712 – 2 July 1778) in Armenian costume. This painting, attributed to Gérard, is in the Public and University library of Geneva. Rousseau has been painted in several other portraits wearing his favorite Armenian attire. See above.